‘Twas Adam’s birthday, so I jumped onboard for Benny and Adam’s weekly video upload. 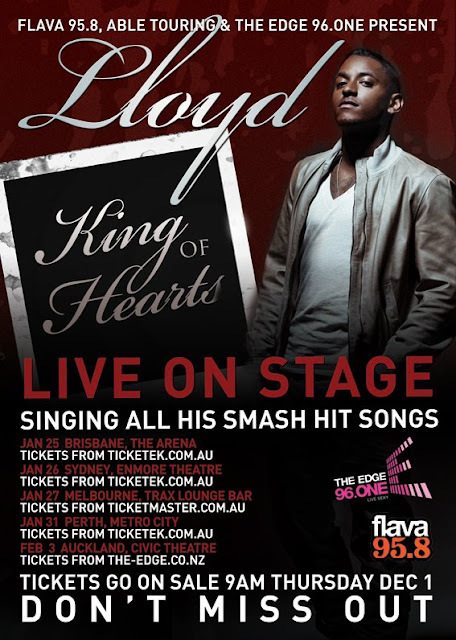 Lloyd - LIVE - at the Enmore Theatre, with Australia’s newest & biggest popstar-in-the-making Adam Katz as support, with Flip Simmons & Tabitha Omaji on backing vocals. 26th of January the Enmore Theatre, Sydney. Get your tickets here - get in quick as tickets are nearly all sold out.